Corobay Corner Office Park is located in the hub of the Menlyn area. Situated on the busy corner of Corobay and Aramist Avenues, its easy accessible from Garsfontein Road and Lois Avenue. 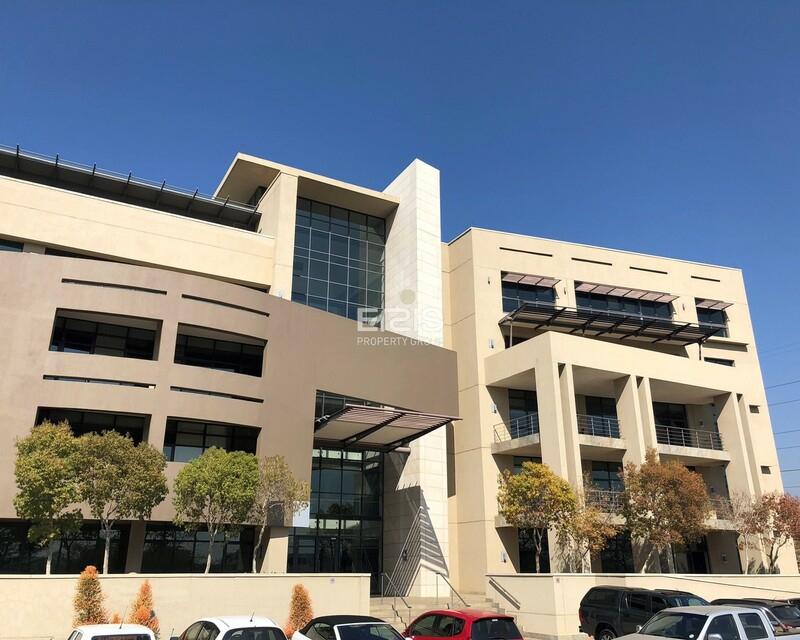 With less than 5 minutes from the N1 Highway on and off-ramps, Corobay Corner Office Park provides for the ideal location in Menlyn for your business! Corobay Corner Office Park offers Basement parking bays for tenants as well as ample Open visitors parking.